Radisson Blu Park Hotel Athens (ex Park Hotel Athens) Athens, Hotel Greece. Limited Time Offer! 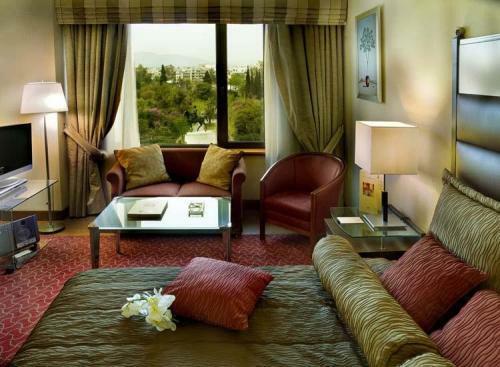 Radisson Blu Park Hotel, Athens. 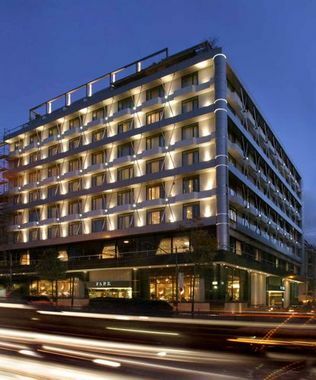 Hotel "Radisson Blu Park Hotel, Athens" has acquired 5 stars. 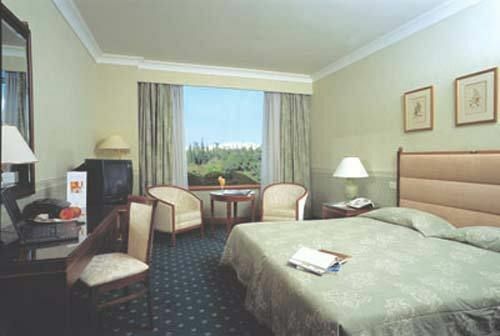 The hotel is an excellent pied-a-terre from which to discover Athènes. 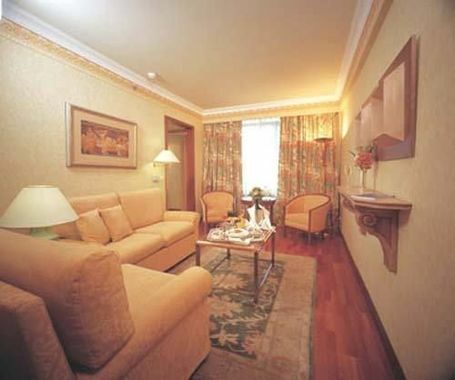 The decoration of the edifice is at the heart of the hotel's Art Déco and elegant charm. The edifice has benefited from a recent refurbishment. This hotel has a total capacity of 152 rooms. 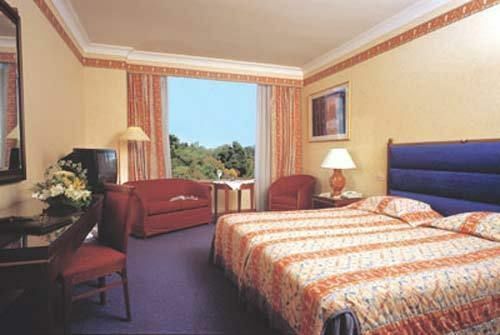 The soundproof and air conditioned bedrooms give you the opportunity to sleep well without being disturbed by external noises or high temperatures. The garden is perfect for taking a little stroll in the morning. The hotel has an outdoor swimming pool. For visitors who fancy getting in some sports practice, this residence offers volleyball and tennis as well as a running track and a walking trail, and gymnasium where visitors have the option to sport on their own. The onsite spa, sauna or hamam will help you feel reborn. Meanwhile, at the child care facilities, children are given a safe environment to play with other kids. 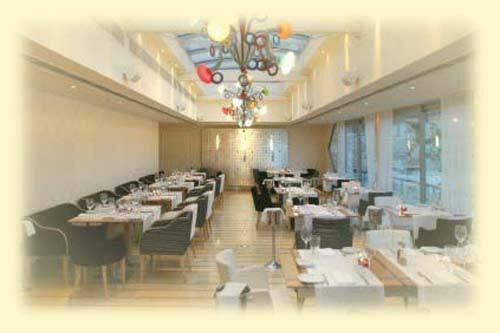 Visitors can dine at the onsite restaurant which is known for its Italian specialty. 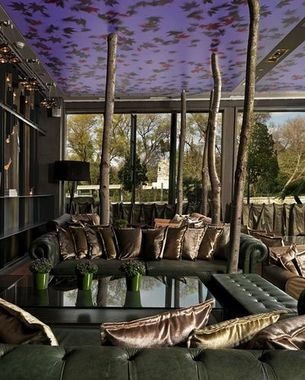 In the evening, guests can enjoy a drink at the lounge bar or bar-restaurant. After a good night's sleep, breakfast is served. You have access to the Internet and have the option to make use of the airport shuttle. Food was excellent. 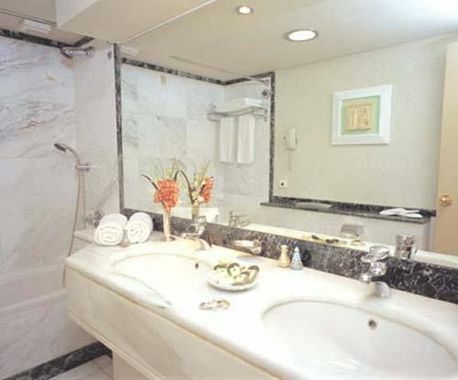 Bathrooms with all modern amenities. 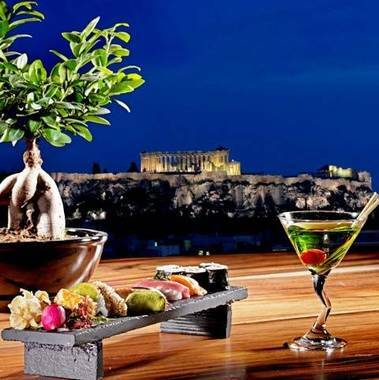 Location was a bit out of the way for quick access to Plaka, etc. 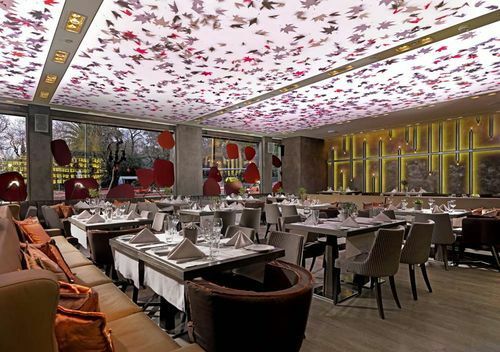 + The food at the hotel's restaurant is exceptional . Breakfast is also very good. Lovely bathroom.